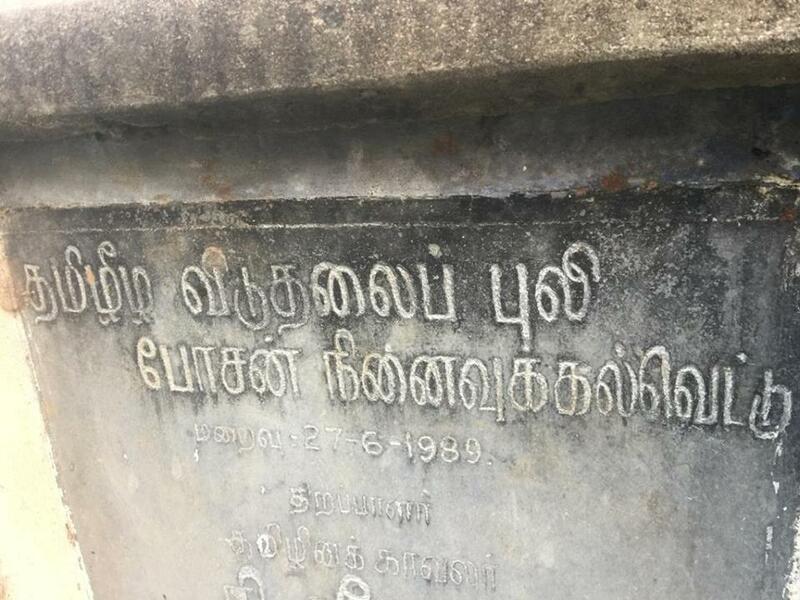 The grave of an LTTE fighter, Lt. Bosan, was discovered in Thanjavur last week. 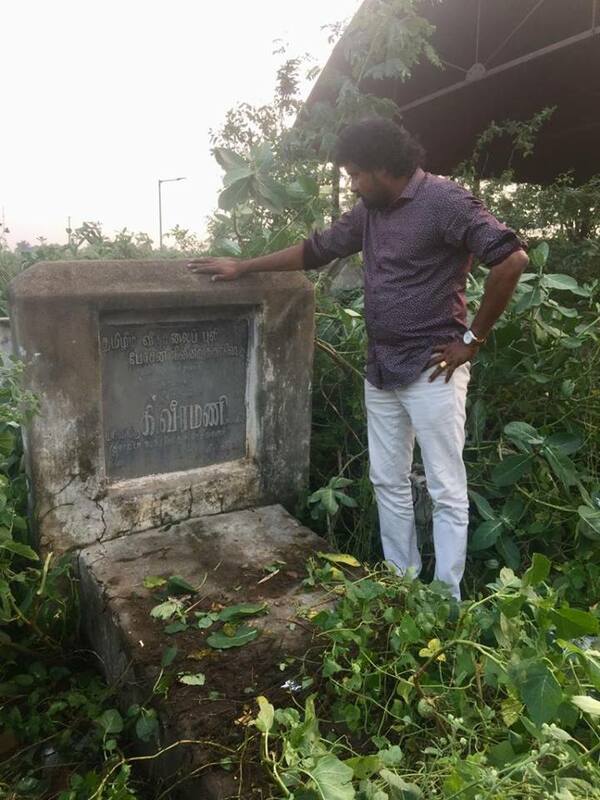 A local of the area stumbled upon the neglected gravestone during his daily morning walk in the area. 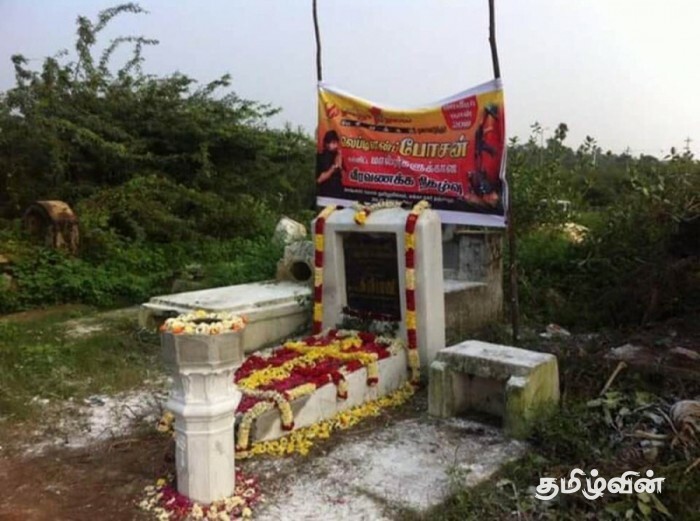 After alerting local activists, the gravestone was cleared and tributes laid on Maaveerar Naal.